As a utility company with an array of new acquisitions, SE found itself a patchwork of companies in need of a unifying strategy outlining shared values and a collective aspiration. To create this, SE needed to understand the values and aspirations of Danish customers. We went on a mission across Denmark to understand the context of SE’s energy offering: the Danish home. We set out to understand the fine line between a house and a home, to uncover what ‘the good life’ means to Danes, and how that could inform SE’s business. Key contributions to a customer-centred strategy via a consolidated aspiration for the SE board to use. 5 value propositions that provided a pathway for SE to carry the insights to market. Among other acquisitions, Syd Energi purchased Stofa a few years ago, leading to a total of 31 different business areas and many silos within the company. In need of a consolidated aspiration, they decided to dismantle the silos by developing a shared strategy and set of goals. As a company that was highly focused on infrastructure development, they hadn’t tried qualitative research before. They now realised the importance of understanding the needs of the consumer in the home context, and that this understanding was essential to growth and success. We went out to understand how people across Denmark experience electricity and other digital services such as TV and Internet. We gathered insights on the characteristics, perceptions and values associated with the context of SE’s services; the Danish home. The first step was to scope the in-depth study in a way that would give us not only knowledge of SE’s current customers, but also insights that could lead to business opportunities in the future. 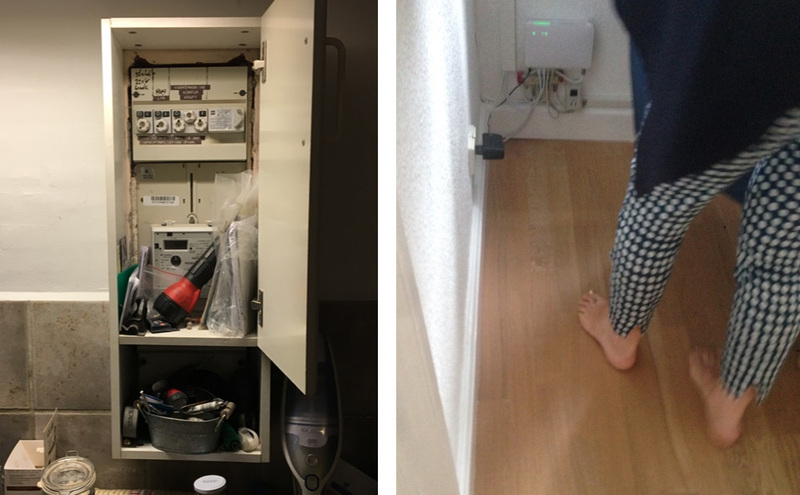 We used digital ethnography and handed out assignments to our respondents, asking them to document different examples of the characteristics of their home, what they meant to them, and reflections on what their home offers them in their daily lives. We also asked them to describe the technological devices they were fond of. 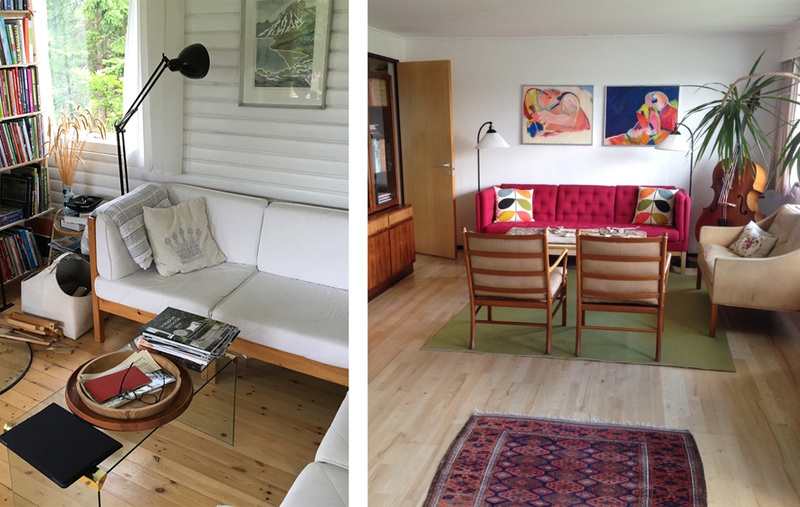 We interviewed experts on Danish Culture, who helped identify the parameters that distinguish a house from a home, and track the evolution of ‘home’ as a concept over the decades. The combination of an on-the-ground approach combined with a more theoretical one helped us define a strong focus for the in-depth study that followed. I want to be able to unwind from the moment I enter my front door. The feeling of being at home must occur immediately. I would like an "aaaah" from the first second, and relax. We co-created a company aspiration, supported by value propositions and strengthened by cross-pollination with various departments within SE who provided internal market reports and scenarios for growth. The project culminated in a workshop facilitated by IS IT A BIRD with the SE management, working through how best to use these concrete value propositions, and not only decide on the definition of the aspiration, but also define a way to use it as a driving force in the next steps. This project provided a key customer centric building block for SE’s business strategy. Since the end of the project IIAB has been working alongside SE to help them take the first steps towards bringing this strategy to life by facilitating user-centred innovation with a digital focus for the future. we can do for you? Okay, so is it a bird, then? We can help you seize new business opportunities and new growth potential. We add real value and we are told that we are a breeze to work with.